With July only a day away we can finally start talking about summer fishing and what we can expect along the Dorset coast. Lets start with Chesil, which is everyones favourite mark. It certainly hasn’t been on fire recently, but that should start to change as the summer fish as now moving in. Gurnard normally herald the first of the summer species and they are now being caught in regular numbers. We are lucky that we see most species of Gurnard caught on Chesil. 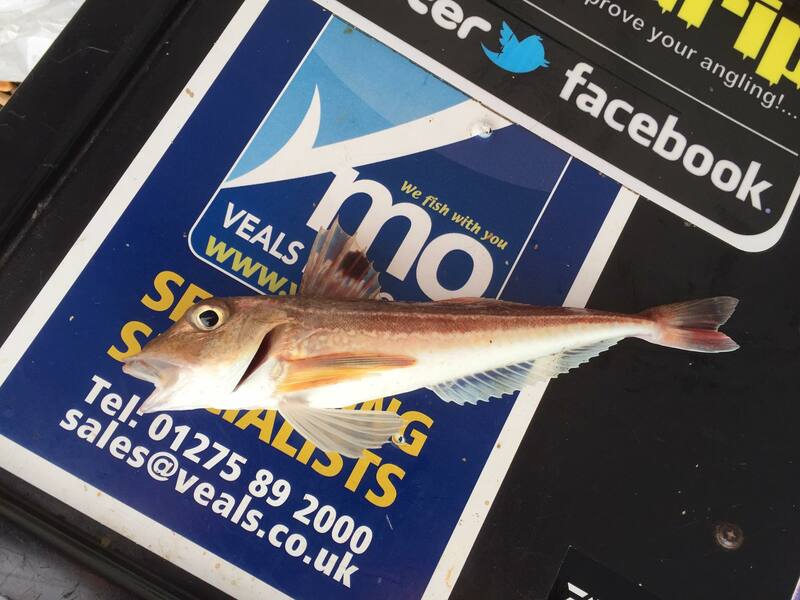 Ben Stockley managed this little Grey Gurnard this week. Certainly no monster, but a good example of how many different species that we are lucky enough to be able to catch. Ben also managed a number of Plaice. Chesil is certainly famous for its diversity of species and the summer months can and often do throw up anything. Expect Smoothound, Bass, Bream, Mackerel, Dab, Conger, Rays, Dogfish, Pollock, Scad, Pout and Garfish to name but a few. 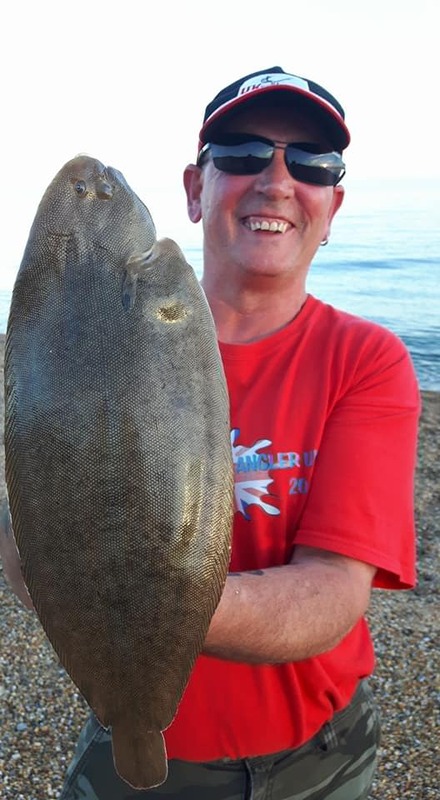 One fish that we don’t often associate with summer fishing in Dorset is Sole, but I have had some of my best catches during daylight throughout July and August. I always use lugworm and size 4 or 6 hooks fished on short snoods on a two hook flapper. Just to prove this point Ian Hooper caught this lovely Sole of 1lb 6oz during the day from the western end of Chesil. Away from Chesil and the fishing really is good at the moment. The harbours are full of Mullet and the piers have loads of fish on them. Rock marks such as Portland and Kimmeridge are producing some great Wrasse, Pollock and Bass. Night fishing has been good for large Conger. Chesil Beach forecast: It is looking good for the next few days, with light winds and plenty of sunshine. Expect to catch Plaice, Gurnard, Smoothound and Rays from Abbotsbury to Cogden. There have been a number of nice Undulate Rays caught very close in using Mackerel head baits intended for Bass. Further along the eastern end of the beach, towards Ferrybridge and Portland, Bream and Gurnard are beginning to show. I always think that you are more likely to pick up a Bass at that end of Chesil. Mackerel are showing in good numbers and the first of the Garfish and Scad will start to show in the next week or so. Portland Harbour: The harbour is full of bait fish, which has attracted Bass, Pollock, Mackerel and Garfish. Get your lure rod out and have some great light line sport. 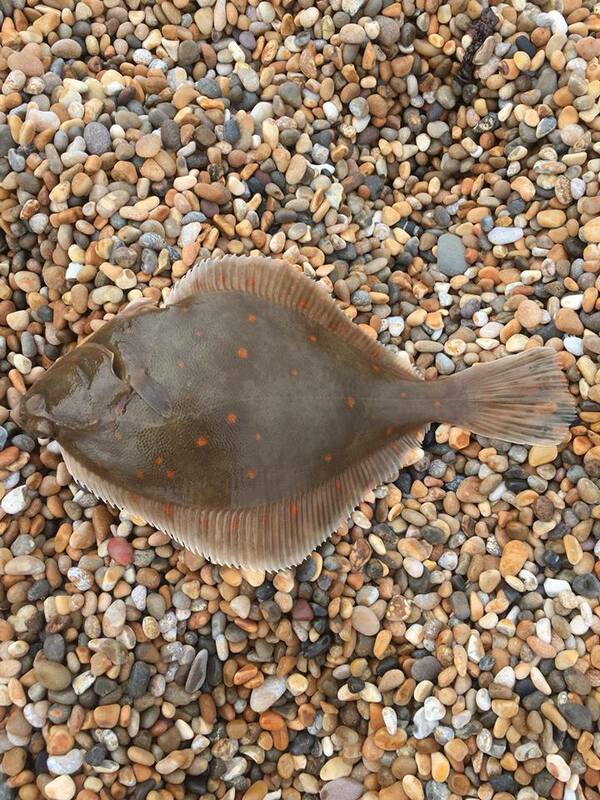 For those of you that are more comfortable just using bait, then there are also plenty of Flounder around Hamm Beach and Sandsfoot sailing club. These areas become very busy at the weekend, with other water users. Portland: This is the time of year when Wrasse fishing is hectic. Use a float fished Ragworm and you won’t have to wait very long for a bite. It will come as no surprise that I will be using lure to target the Wrasse, but as the light fades, I will switch to trying for Pollock. These can also be targeted with float fished ragworm and Mackerel strips. Weymouth Bay: The harbour is full of thin and thick lipped Mullet. It is hard to tell the difference between the two species, but as you get to know there behaviour and where they are in the harbour, you can quickly work out which species they are. However try casting a little Mepp spinner, baited with a small ragworm. if they turn and chase it, they are thin lipped. If not then try with some float fished bread, as this is one of the more effective methods for catching the thick lips. Both the Stone Pier and the Pleasure Pier are producing loads of Wrasse, Pollock, Mackerel, Garfish and Pout. It is well worth casting a full squid or a large Mackerel bait from the Pleasure Pier out to the sand. This produced some large Undulate Rays this time last year. Guiding: Bass fishing in the spring should be even better than in previous years. The ban on all commercial fishing during February and March, combined with a huge cut in the quotas, will all go to help increase the stock levels. The season carries on until the early winter, so make sure you book early this year. 3 Responses to "Summer fishing in Dorset"
Thanks for the report – – I rely on them, and was a bit concerned about you as there has been very little from you this year. Hopefully you are back and will be keeping us all informed !! I fished the upper tamar a little while back, which I think one-half is Dorset and the other half is Cornwall!